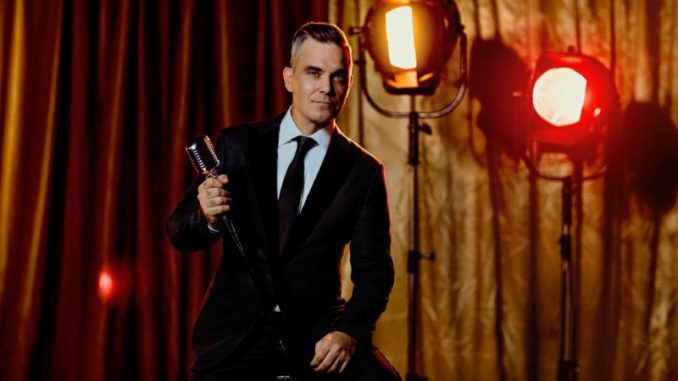 Robbie Williams has today announced his first-ever Las Vegas residency bringing his high-octane showmanship and much-loved music to the Nevada city. The global music superstar will perform a run of spectacular must-see shows in March 2019 at Wynn Las Vegas on the city’s famous strip. 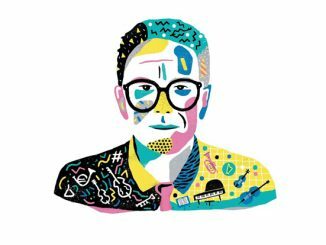 Fresh from his 2017/2018 world stadium tour, the UK’s best-selling solo artist will perform his biggest hits, some swing songs and a few special surprises. 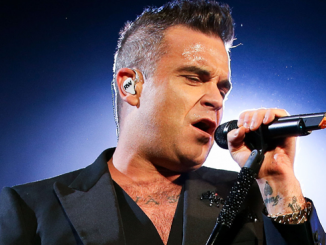 The Las Vegas residency follows another successful year for record-breaking 18-time BRIT Award winner Robbie. This summer he performed at the opening ceremony of the 2018 FIFA World Cup in Moscow and is currently on our screens as a judge on this year’s The X Factor alongside wife Ayda Williams. He is in South America at the moment completing the final leg of ‘The Heavy Entertainment Show Tour’. 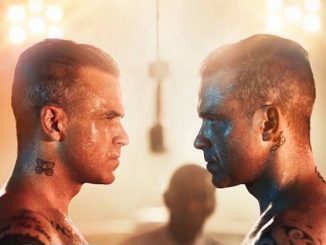 Tickets go on general sale at 15.00 GMT/07.00 PT Friday 16th November, with prices starting at $59.50 and official VIP packages available from robbiewilliams.com/tickets.